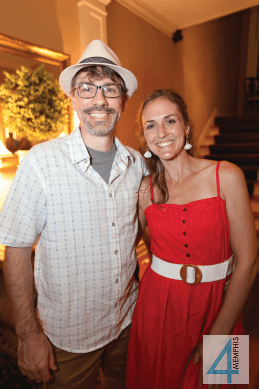 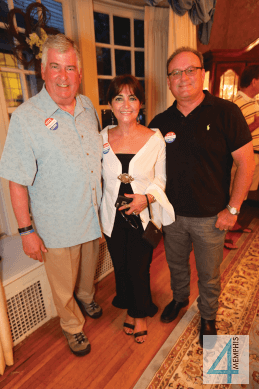 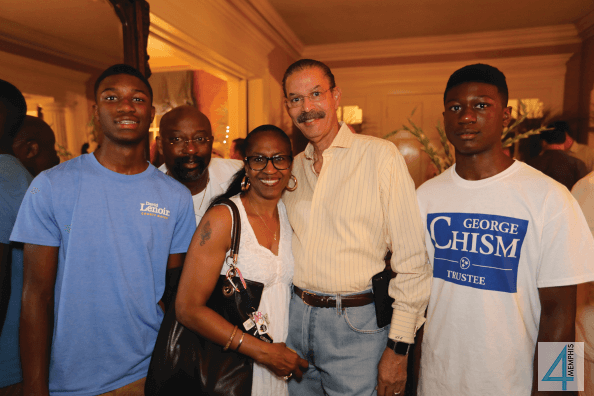 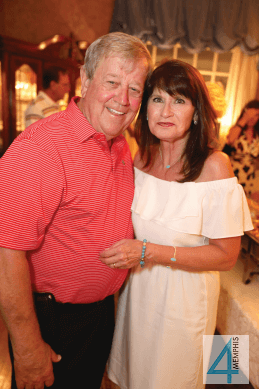 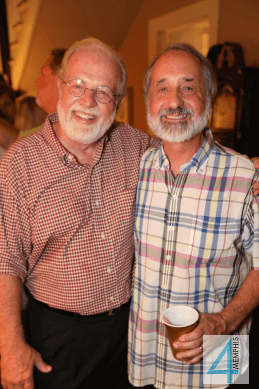 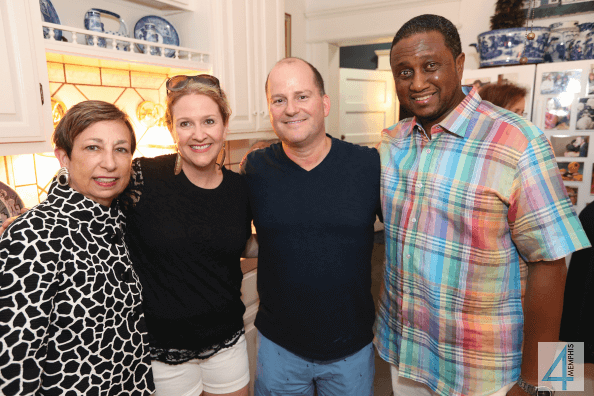 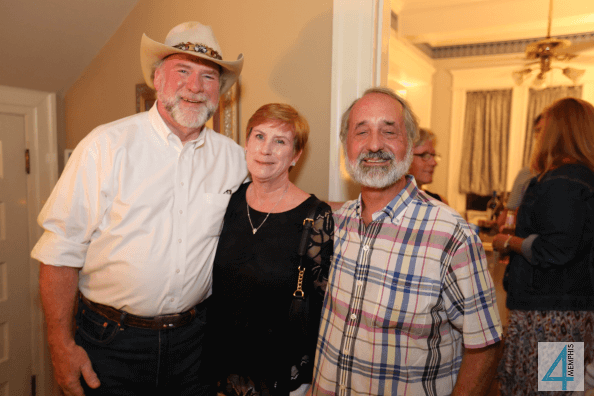 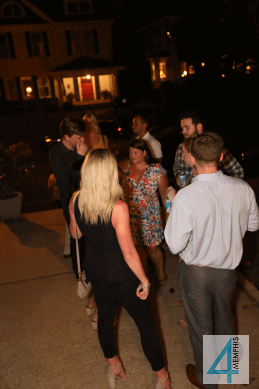 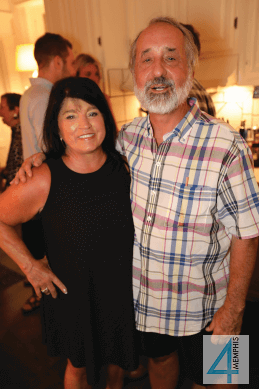 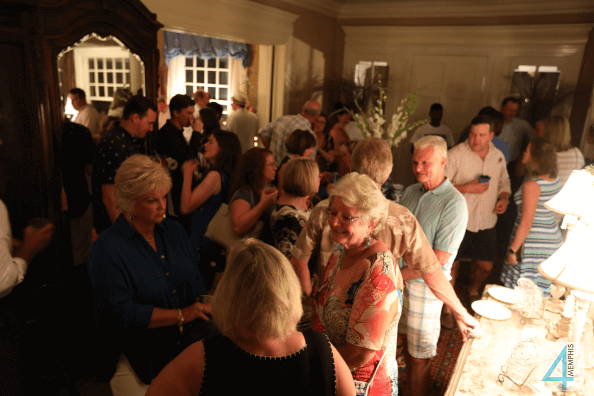 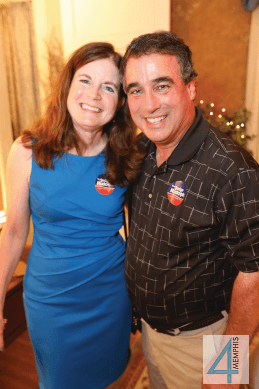 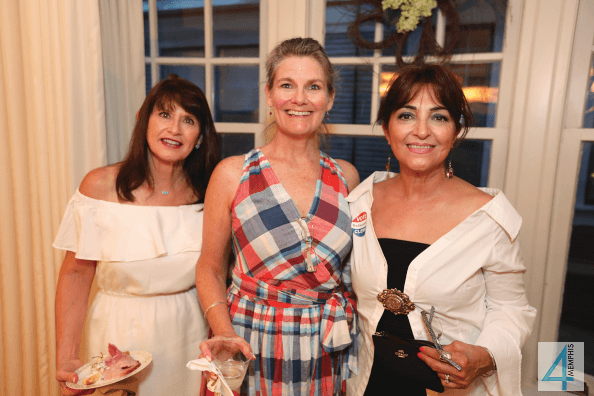 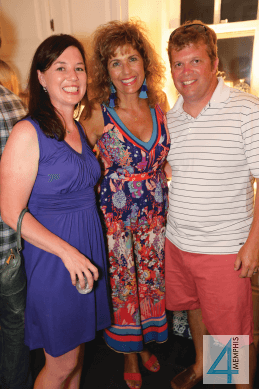 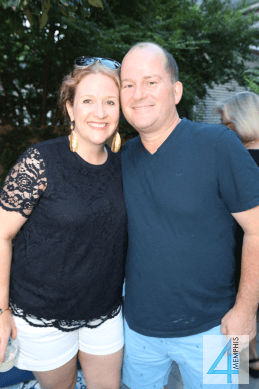 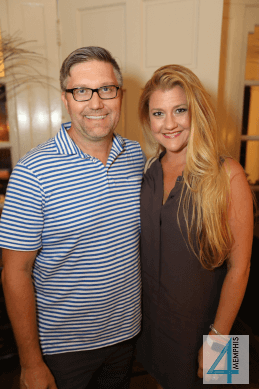 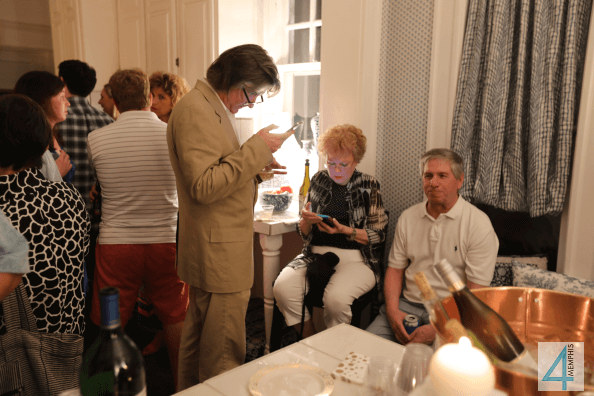 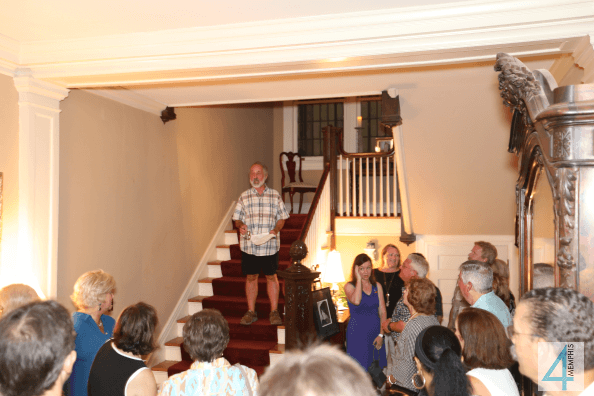 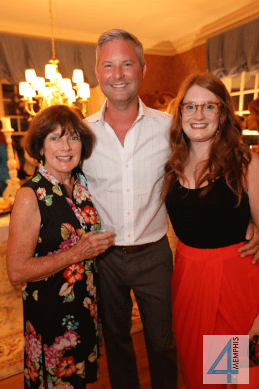 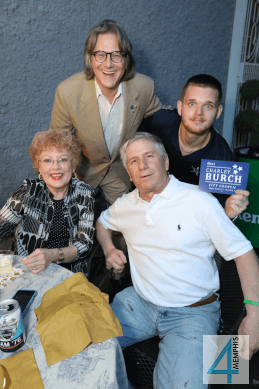 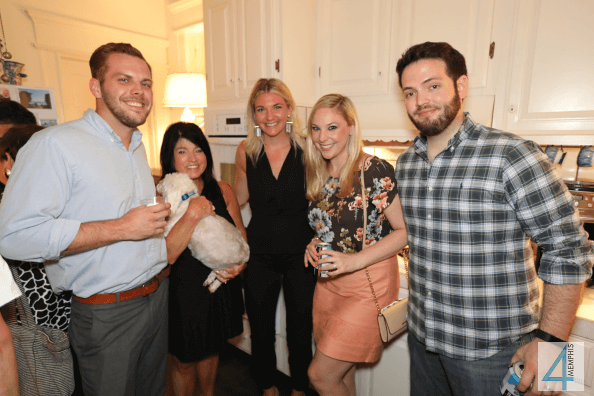 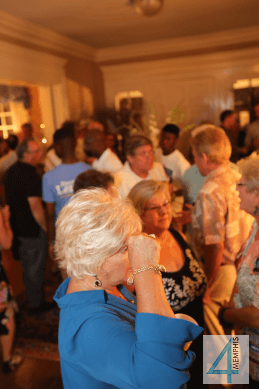 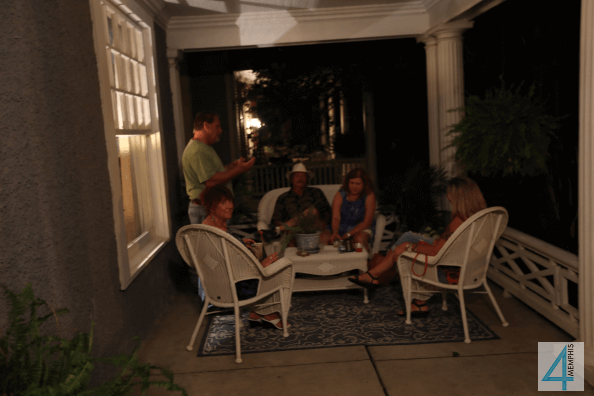 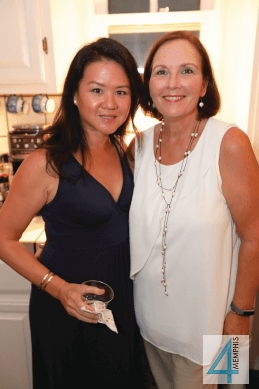 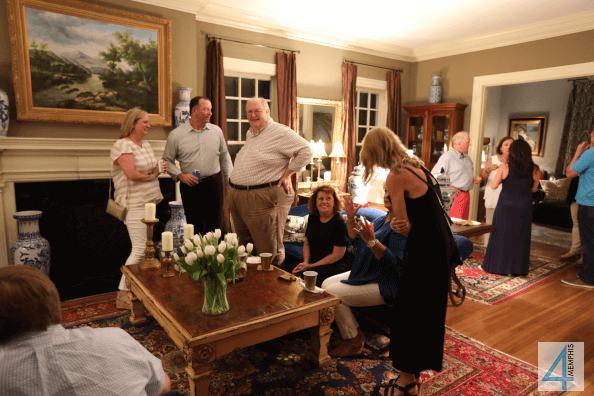 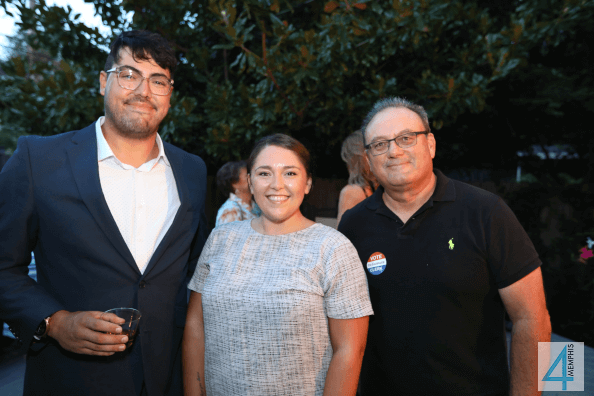 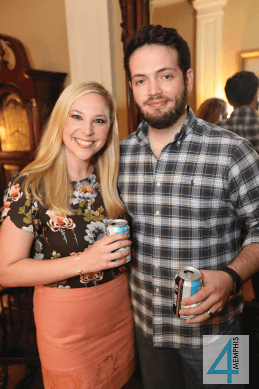 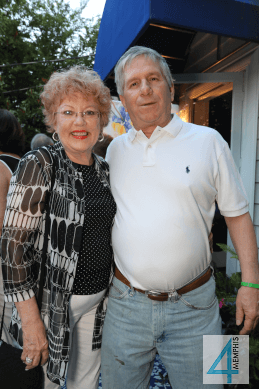 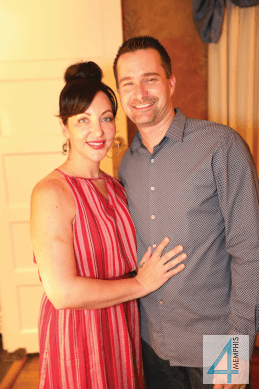 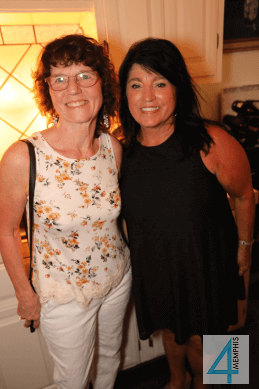 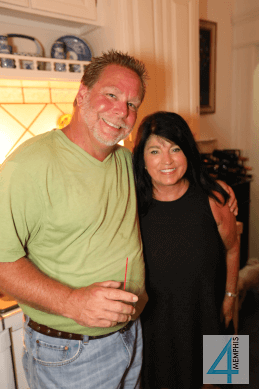 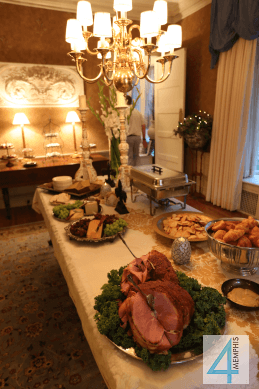 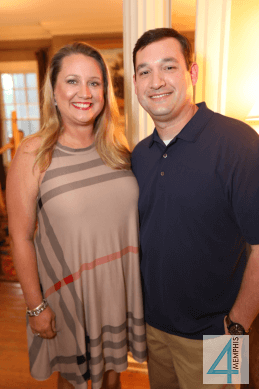 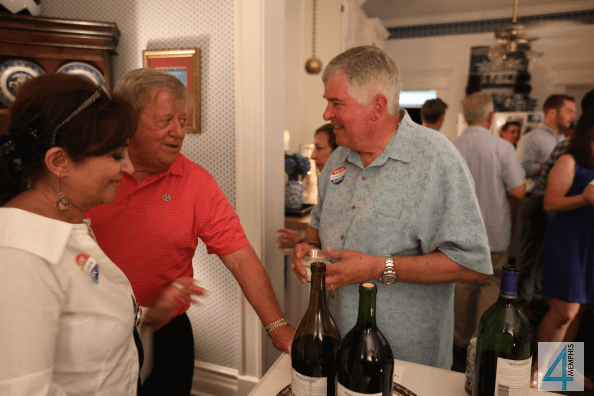 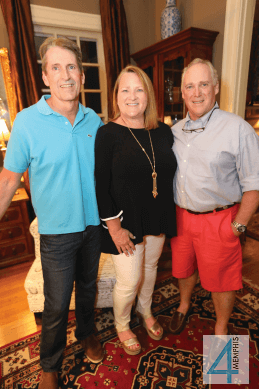 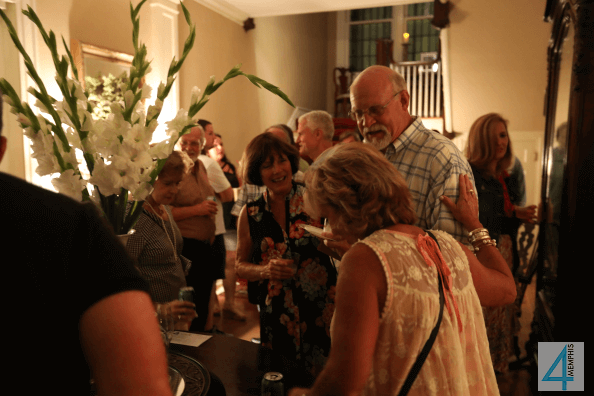 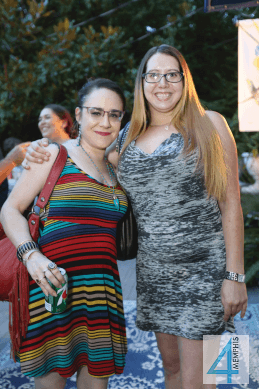 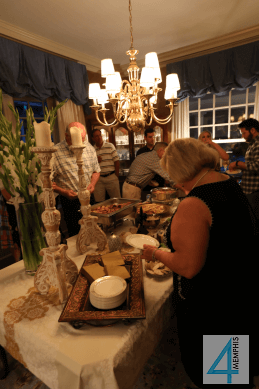 Joy and Larry Rice host a Bastille Day party annually at their beautiful Midtown home. 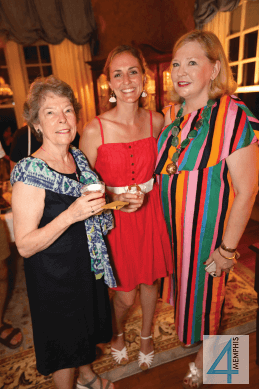 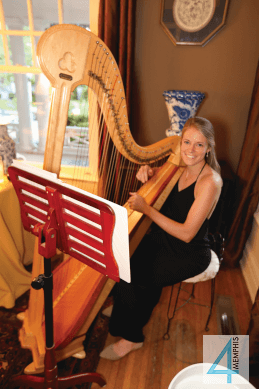 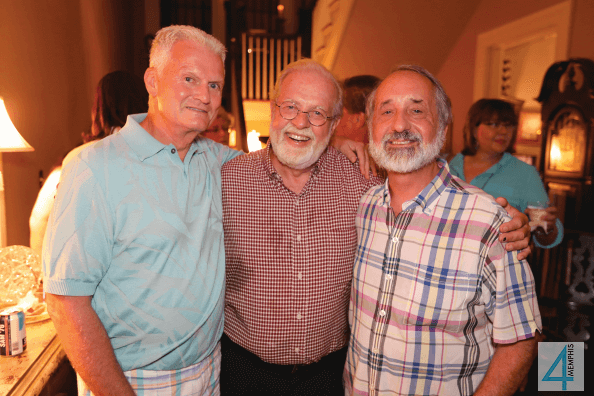 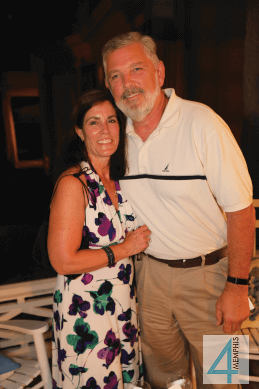 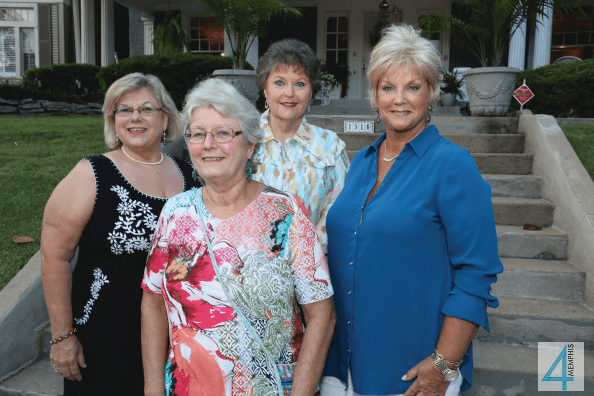 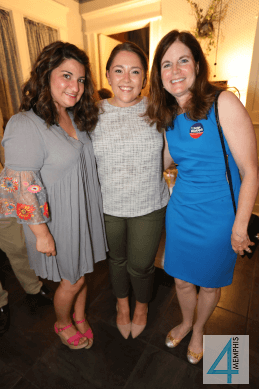 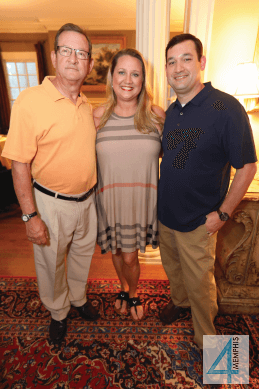 The festive event benefited the International Children’s Heart Fund and the Exchange Club Family Center. 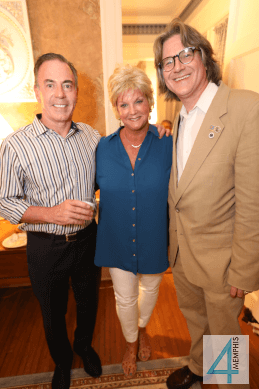 Viva la France!